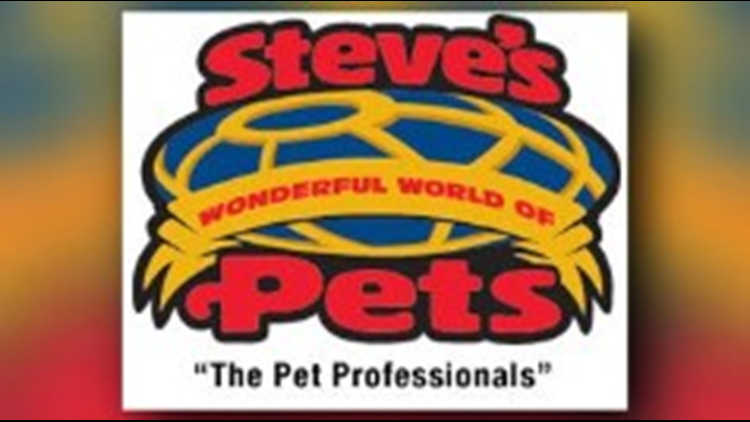 "Steve's Wonderful World of Pets" in Williamsville is looking for a new owner. WILLIAMSVILLE, N.Y. — Have you ever dreamed of owning a pet store? Well, there is one up for sale. Local staple, "Steve's Wonderful World of Pets" in Williamsville, is looking for a new owner. Rev. Steve Lane is the current owner, and after 27 years, he says the time has come to sell. Lane will transition into a new role as pastor of St. Philip’s Episcopal Church in Buffalo. Sunbelt Business Brokers of Buffalo is handling the sale of the business.If you are interested, you are asked to contact Lidia Couzo at (716) 580-3173.